So you've been told you need to supply an instrument this year for your child who is going to be in the school band. Or maybe they are starting guitar or violin lessons at school. This can often be a daunting prospect for parents who know little about musical instruments. Especially when they see the prices at music stores! Is it really worth spending $700 on a clarinet that your child might only stick with for one term? Here at Axiom Music we understand your dilemma. That's why we offer a range of high quality but budget priced musical instruments for school aimed at the beginner. Our flutes, clarinets, trumpets and alto saxes have been selected very much with the school student in mind. In fact, we supply many schools directly with instruments for their band programs. And with our low prices you can afford to give your child a brand new instrument for that first day of school without breaking the bank. Our instruments may be affordable but they aren't "cheap". Every instrument has been carefully selected and specified to offer the beginner a reliable and quality playing experience and we back this up with our 2 Year Warranty. So if you need advice drop us a line or call us and we'll be happy to guide you. Or just click on the links below. 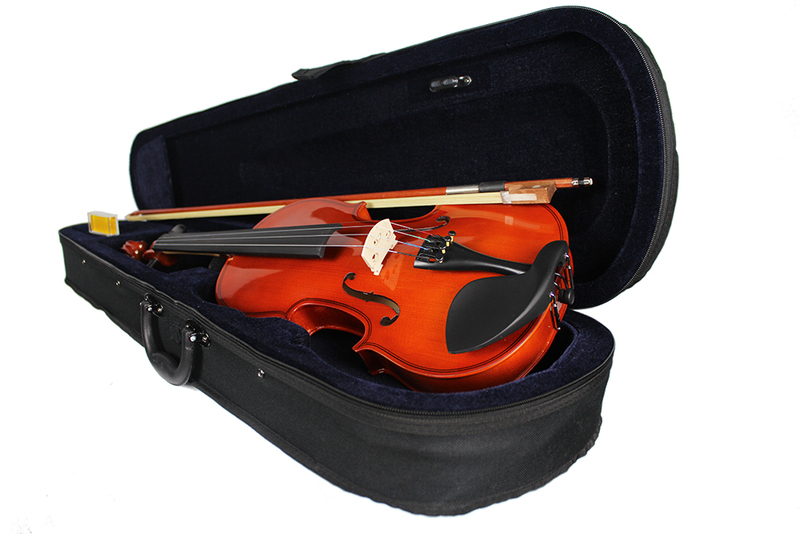 Musical Instruments for School don't have to be expensive!